ThoughtWorks embraces the individuality of the people in the organization and hence the opinions expressed in the blogs may contradict each other and also may not represent the opinions of ThoughtWorks. The post ¿Puedes construir el MVP correcto? appeared first on Caroli.org. The post XPand Conference in Amman, Jordan appeared first on patkua@work. Design is thus about picking the right abstractions. If you choose well, your code will be expressive, understandable and flexible, and everyone will love both it and you. However, if you get the abstractions wrong, your code will be convoluted, confusing, and costly, and your programming peers will hate you. The post [Q&A] Personas com visões diferentes e MVPs appeared first on Caroli.org. The post #AgileTrends e #LeanInception appeared first on Caroli.org. The post Lean Inception MasterClass em São Paulo 25/5 appeared first on Caroli.org. Você consegue construir o MVP certo? The post Você consegue construir o MVP certo? appeared first on Caroli.org. For a few years it was easy to give a talk with a visual accompaniment driven by my laptop next to me. But recently it's getting harder to do this, making me wonder if I should continue designing visuals at all. Calls to instrumentation require various bits of execution context. 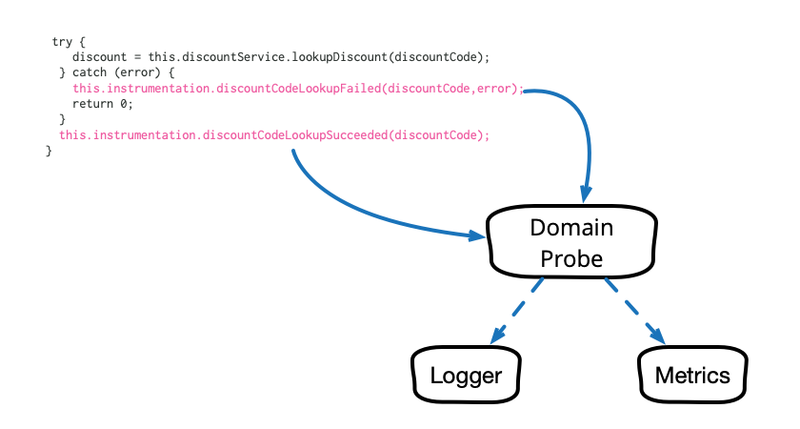 Pete extends his discussion of domain probes to show how factory functions help simplify the data plumbing. Now he's shown you the basic idea, Pete shows how using domain probes makes it much easier to test observability behavior. Any serious software system needs some form of observability, so we can figure out how it is working and keep track of problems. But adding the code for this often results in lots of low-level cruft. 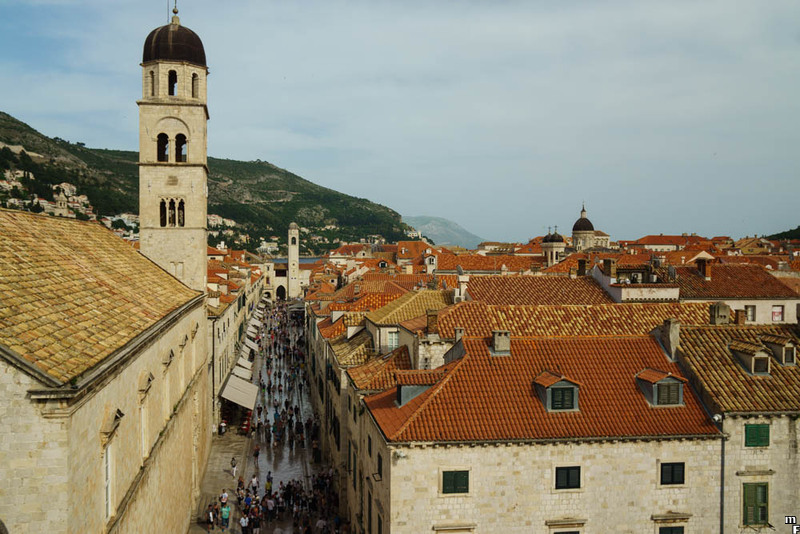 Pete Hodgson describes a pattern that allows developers to add observability via a testable domain-oriented API that removes most of this cruft. O intuito desse artigo é dar uma visão geral sobre o que são os aliases, sua importância para o nosso fluxo de trabalho, quando é um bom momento para sua criação, como criar e alguns exemplos meus. O que são aliases ? The post Entrevista sobre meu keynote na CBGPL 2019 appeared first on Caroli.org.